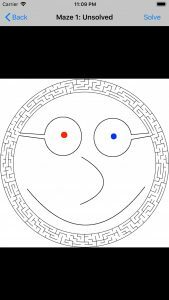 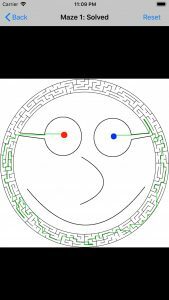 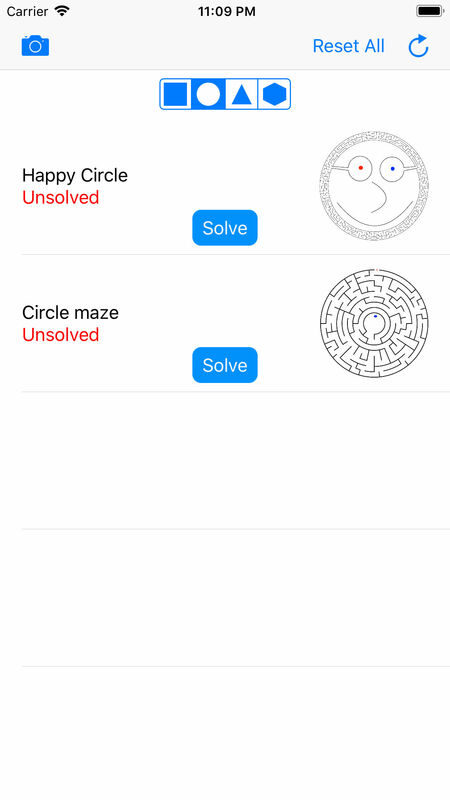 Maze Solver is an iOS app developed using Swift. 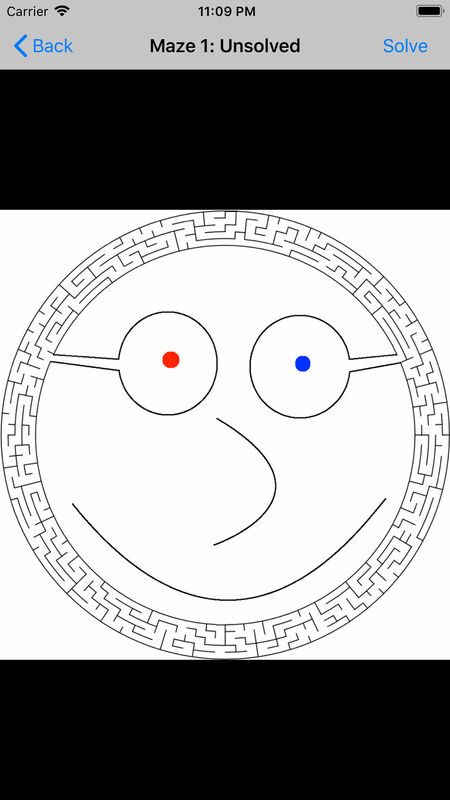 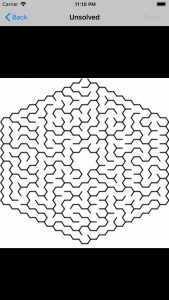 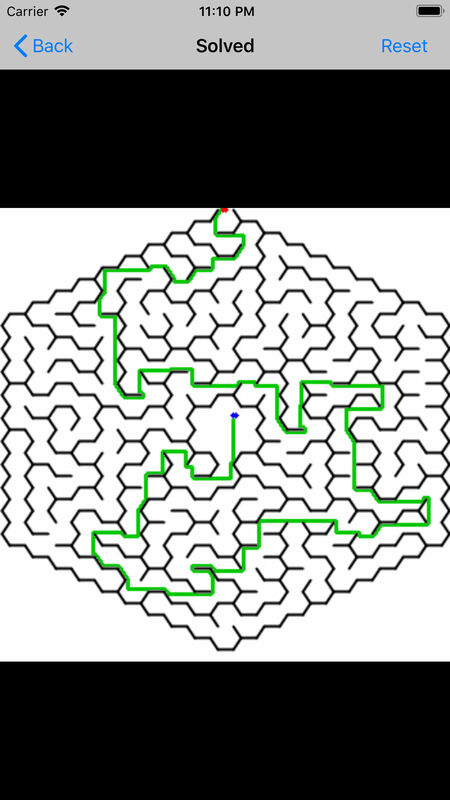 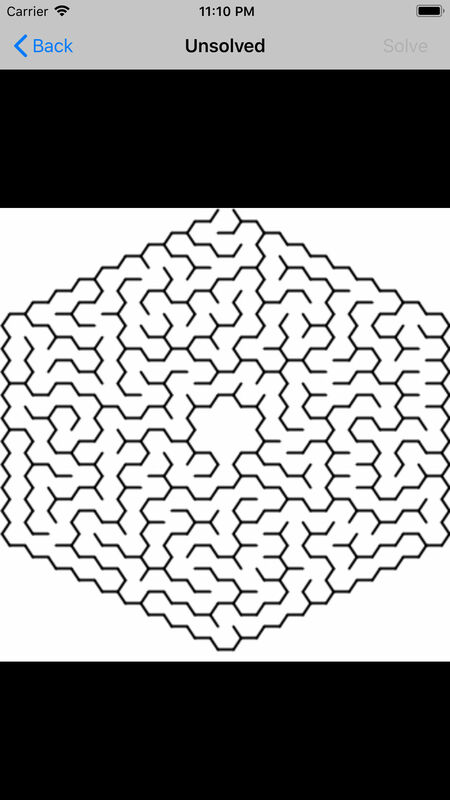 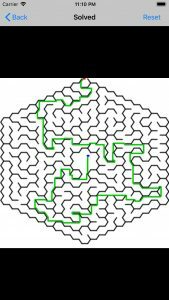 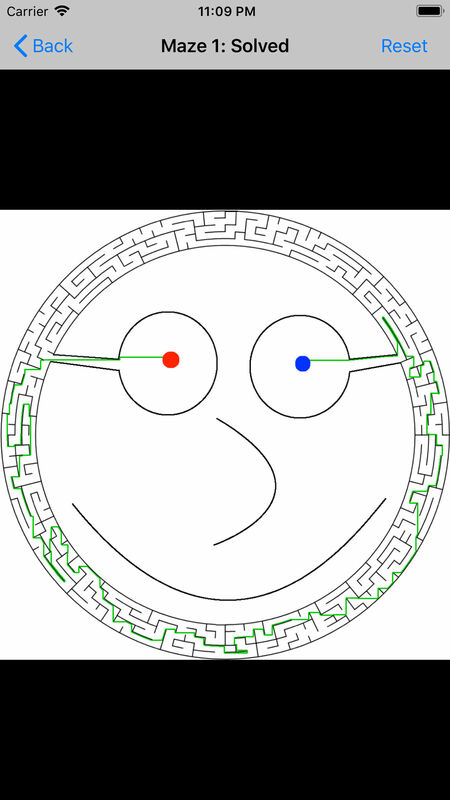 It is able to analyze pictures of mazes and present the user with a new picture of the maze with the solution displayed. 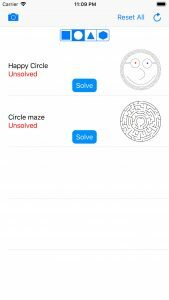 Users can select from pre-populated mazes to see the solution generated or they can upload images or take pictures of mazes for the app to solve.